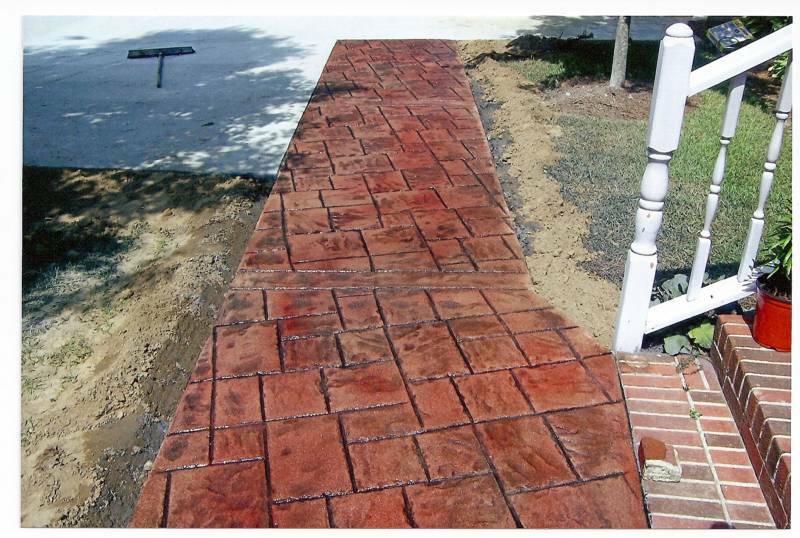 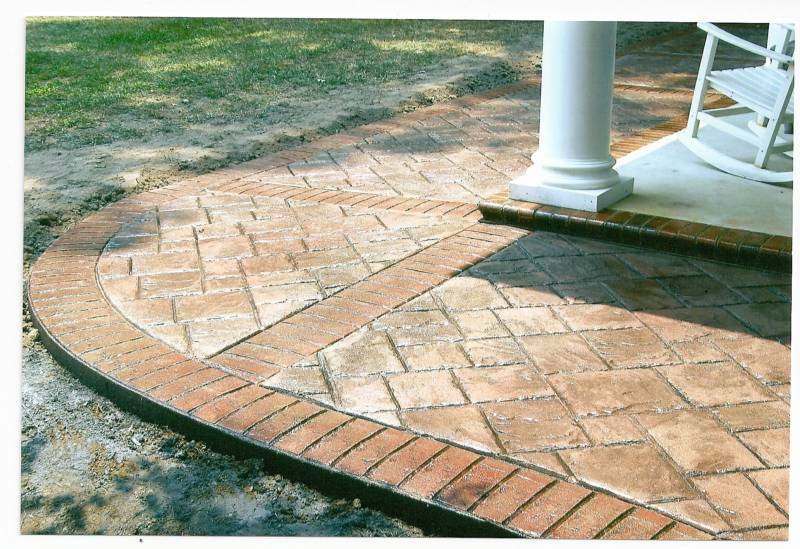 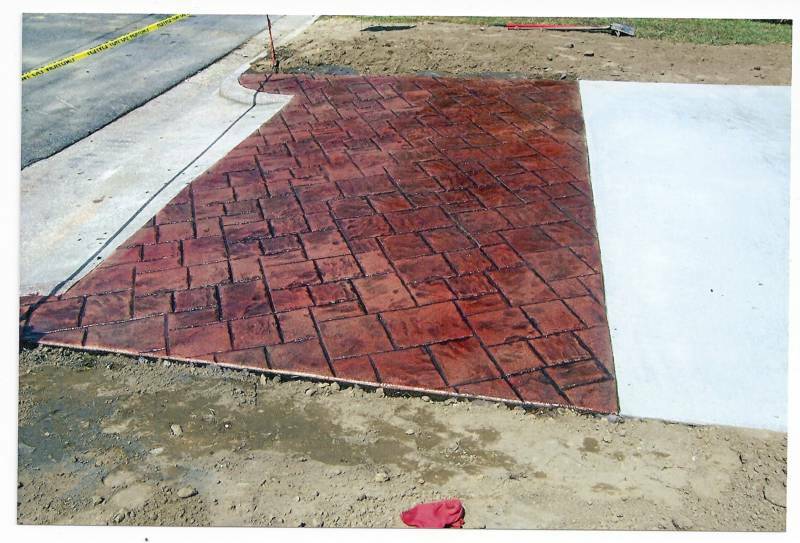 Harrington's Concrete & Residential Landscaping, LLC specializes in stamped, decorative and colored concrete. 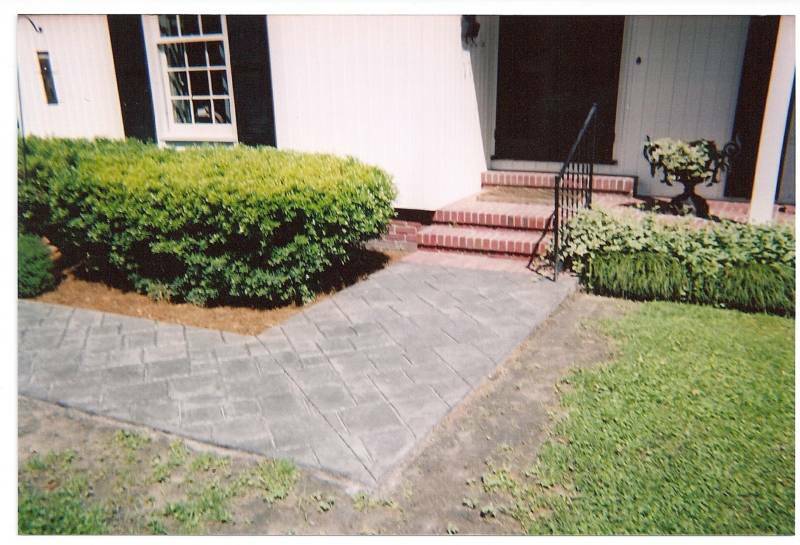 Our goal is to provide a quality service for a wide selection of services that we offer. 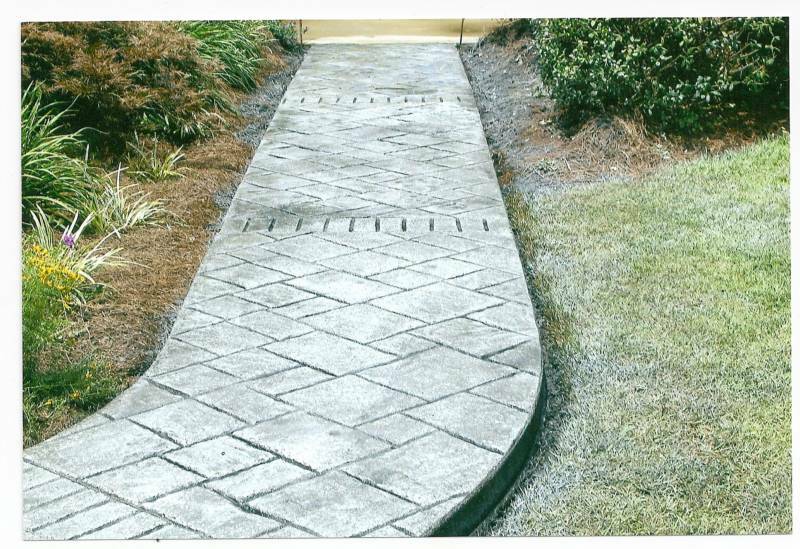 We have a true commitment of helping our customers with the critical decision of deciding on the placement and the design of your driveway, patio, sidewalk and landscaping needs. 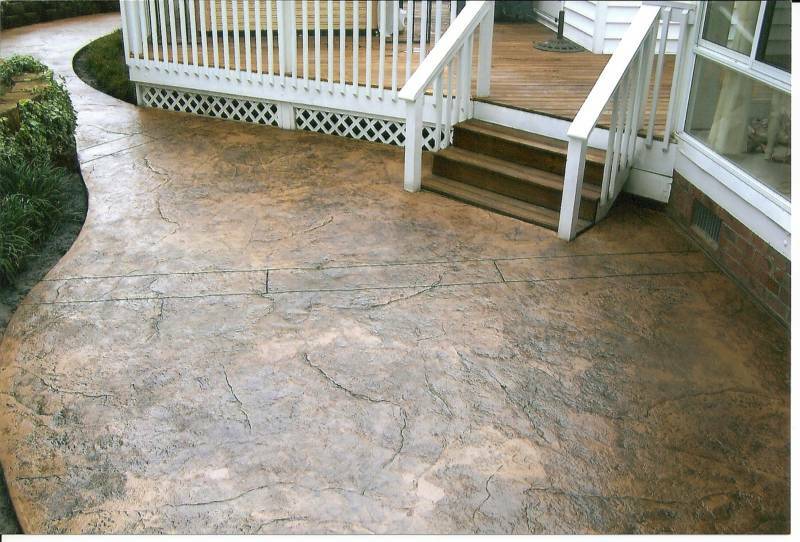 Give your home the added value with our stamped, decorative and colored concrete. 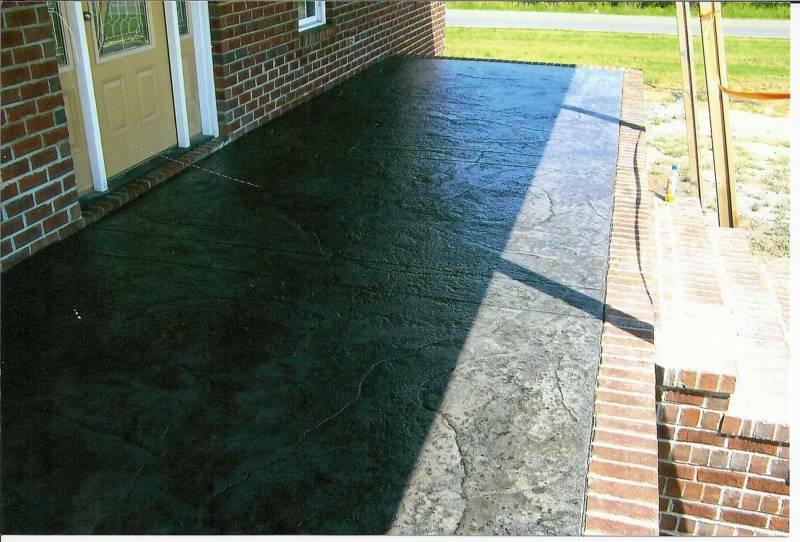 Please email us today if you have any questions or feel free to give us a call for afree estimate. 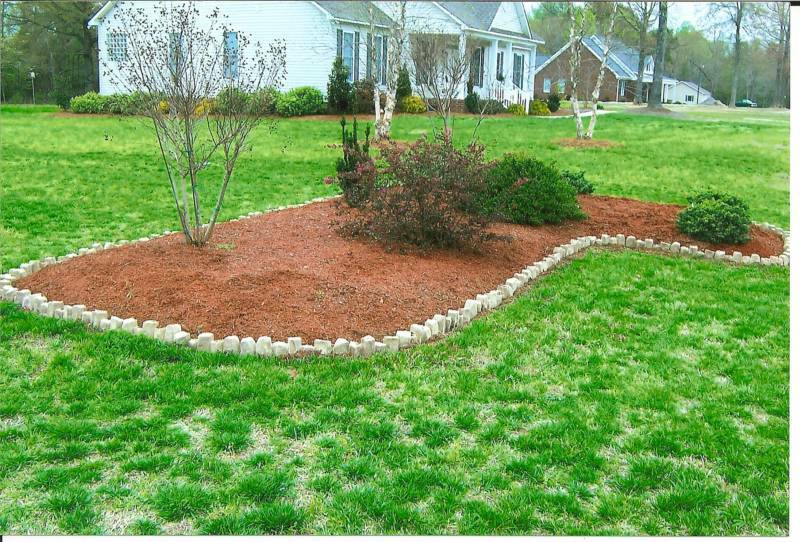 Design your own ideas or let us help you with ideas!